Tax technology provider Vertex hosted a two day conference in April 2018, bringing their experts in tax and technology together with their partners and clients. 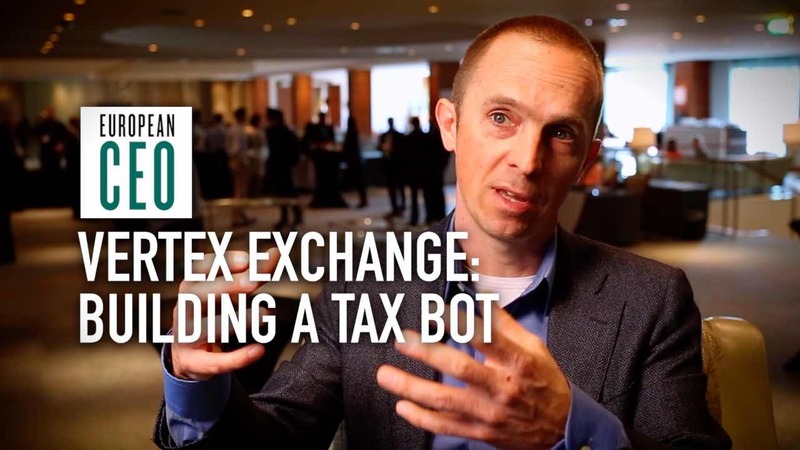 European CEO joined them to learn about the tax compliance challenges that multinational businesses are facing, and the trends in technology and automation that are helping them manage. 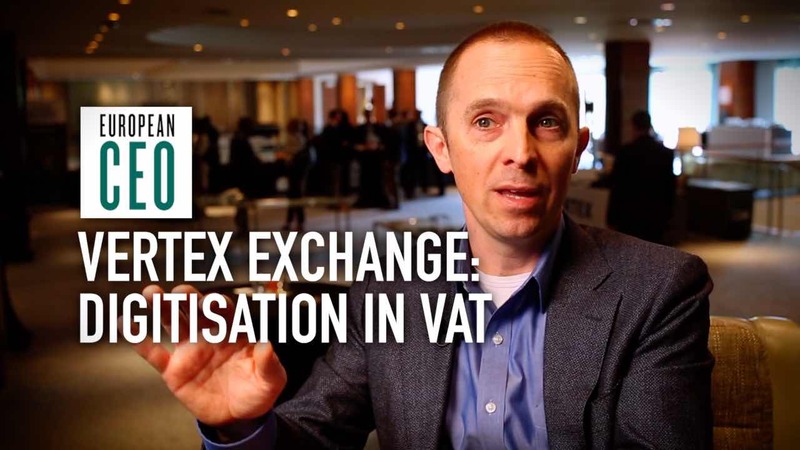 In this video, Strategic Development and Emerging Markets Director David Deputy discusses the ways that tax authorities hope to adopt technologies powered by the blockchain, and what corporate tax professionals need to know. David Deputy: I really view blockchain as a new, better way of doing eCommerce. The function of a blockchain is to create an intermediary-free process where you can share representations of an asset: whether it’s digital or physical. And you can do it in a way that it can’t be replicated. That’s a real breakthrough in the business world. When it comes to the tax side, the information might be a payment, or it might be the information, for record keeping. And that’s what’s important for the tax professional to understand. For tax, I think the challenge has been that in order to stop the fraud in the tax realm, there’s been a lot of regulations that really impose burdens upon the honest taxpayers. So a shared representation, a shared digital ledger between the taxpayers and the governments in real time, that could facilitate both information sharing and potentially in the future, even real time payments in the tax realm: that would allow the government to impose less regulatory burden on the honest taxpayers, while catching those who are dishonest. Principally the tax authorities are interested in receiving more money, obviously – and fraud is one of the biggest issues. So here in the EU there’s an estimate of €150bn per year lost to VAT fraud. So the immutability of the records, the book-keeping that can be trusted that blockchain provides. And the ability to get all the players on the same page, would allow transparency to spot the fraudulent players and reduce the fraud. We’re already seeing some movements in this area, there are a lot of experiments going on. Countries like Estonia who are creating returns automatically for their citizens. So as we look to how the blockchain can make that process better, not only can the returns be done, but also the payments can be done in real time. A couple of issues: the scalability – which means the speed – of the blockchains, as well as how the information is going to be kept private, are still works in progress. But I expect a lot of changes in those areas and the maturity of the blockchain technology will lead to what we believe is trial uses in production within the next 12-18 months. Tax professionals have to understand blockchain is one of multiple technologies that are all based in the cloud, that include artificial intelligence, big data and blockchain used together. So as these technologies start being deployed in the business sphere, there’s going to be a natural tendency for them to be picked up and evaluated in the tax world. So, we and our partners are involved in making sure that the corporate taxpayers that we work with can assess these technologies to see if they provide operational efficiency for their operations today.